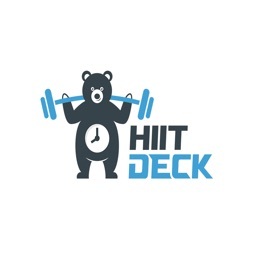 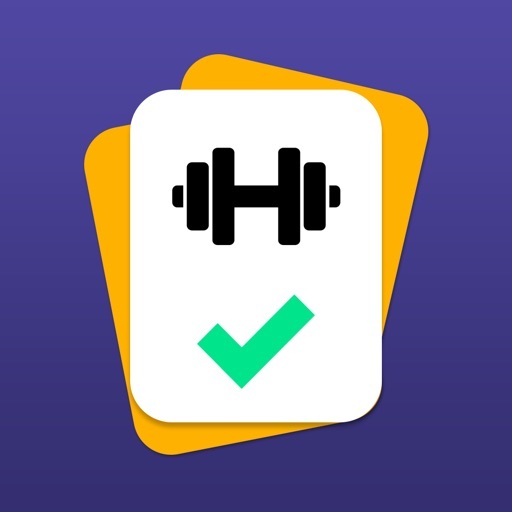 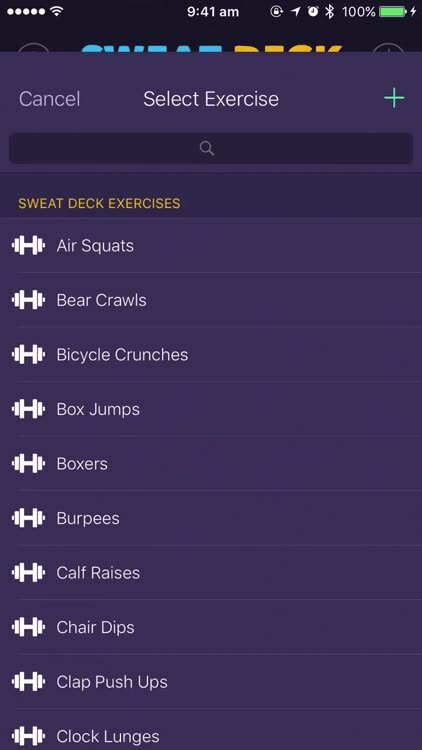 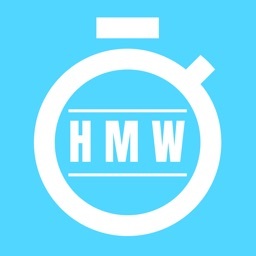 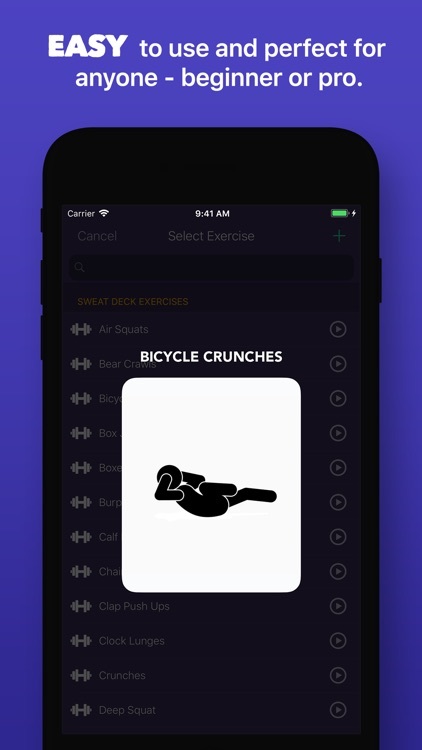 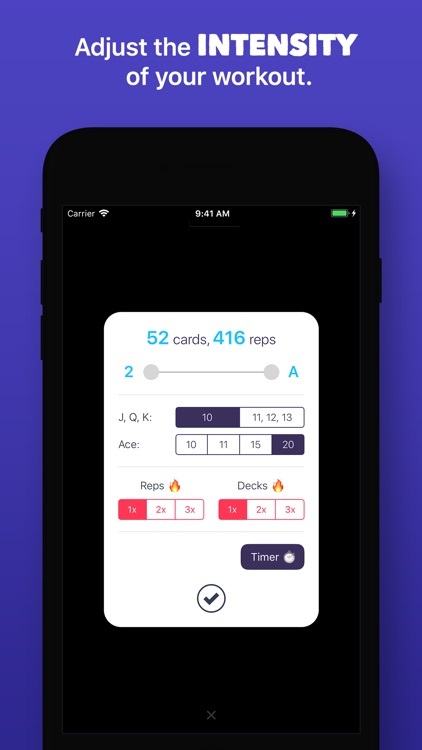 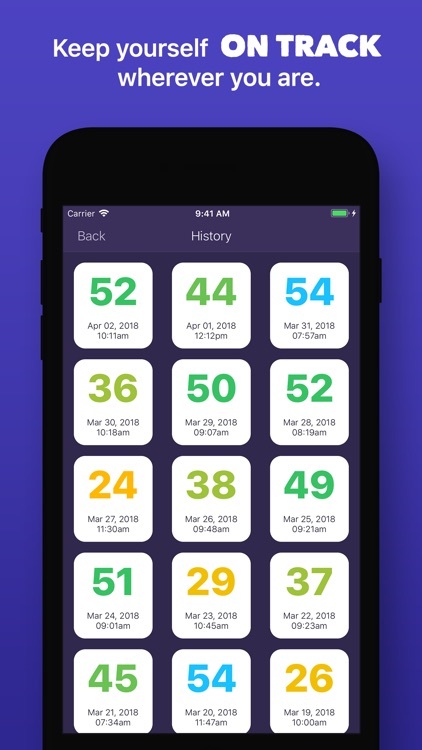 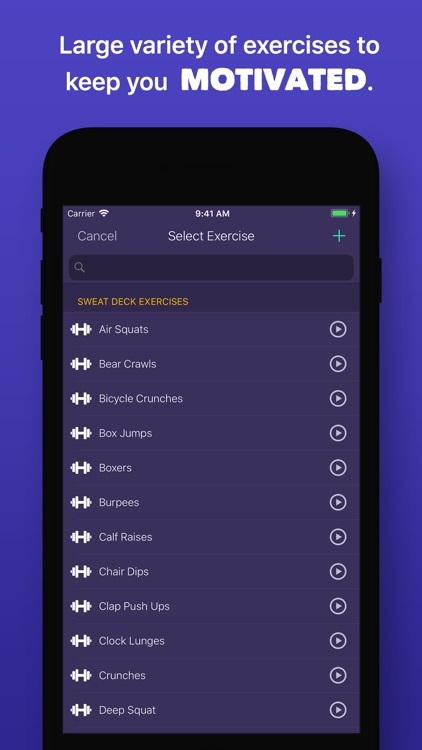 Sweat deck is the deck of cards workout that will help you mix up your fitness routine with an endless combination of simple & effective workouts! 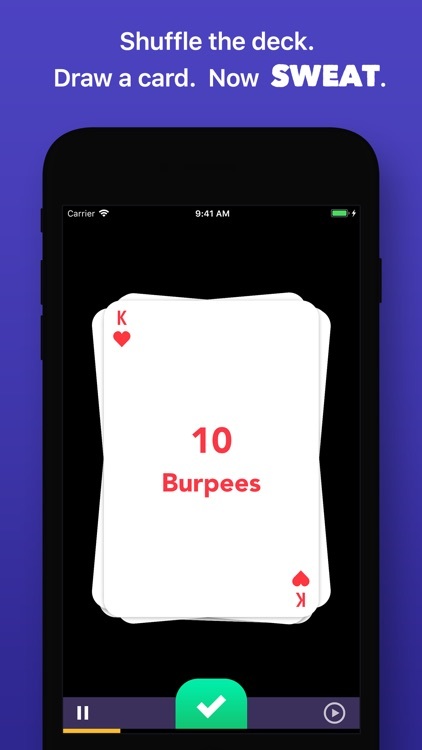 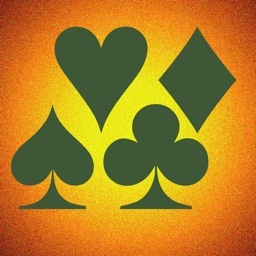 It's simple: Assign an exercise to each suit & perform them as cards are drawn from the deck. 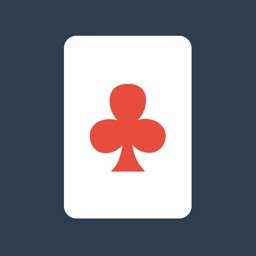 Do you have what it takes to make it through an entire deck of cards?